The publication of the 30th edition of Winter Letters.  The novel Winter Letters by Agustín Fernández Paz has reached its 30th edition in “Fóra de Xogo”, the young adults’ collection from Edicións Xerais. To highlight this event, the publisher has released a book trailer by David Rodríguez. The images used belong to the graphic novel which Antonio Seijas created based on Fernández Paz’s novel. Originally published in 1995, Winter Letters had a magnificent reception by male and female readers from the very beginning. This favourable reception continued in other languages. The Catalan translation (Cartes d’hivern. Edicions Bromera) inaugurated a new collection, “El Naveg@nte” (‘The Navig@tor’), and was later republished in “Gran Angular” (‘Wide Angle’), also with several editions. Moreover, the novel has been translated into Basque (Neguko gutunak. Elkar), into Portuguese (Cartas de inverno. Contemporánea Editora) and into Breton (Tasmant en ti. Sav-Heol). It was also well received by the critics. In 1996 it won the Rañolas Award for best young adults’ book of the year. The Catalan edition was a finalist in the Young Protagonist Award, which is awarded by readers’ votes. Finally, the magazine CLIJ. Cuadernos de Literatura Infantil y Juvenil (‘Children’s and Young Adults’ Literature Notebooks’) selected it in 2000 as one of the best books published in Spain in the 20th century. Addendum: the 31st edition of Winter Letters and the 23rd of Cartes d’hivern was published in January 2014. Booktrailer do libro «Cartas de inverno» de Agustín Fernández Paz realizado por David Rodríguez. https://agustinfernandezpaz.gal/wp-content/uploads/2013/11/Imaxes-Cartas-de-inverno2.jpg 273 700 administrador https://agustinfernandezpaz.gal/wp-content/uploads/2018/08/agustinfernandezpaz-logo.png administrador2013-11-06 13:47:052014-01-23 20:10:22The publication of the 30th edition of Winter Letters.